Empire of Books: Erased Cover Reveal! 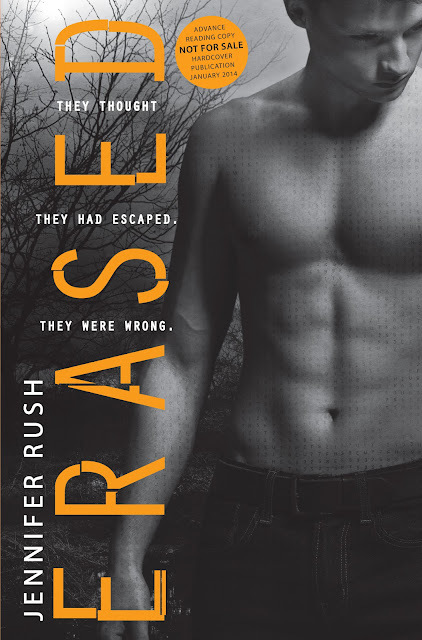 Erased is the sequel to Altered by Jennifer Rush which I read earlier in the year and absolutely adored. I cannot wait to see how it continues! And just now Jennifer released the cover for it! Argh! It's steaming! Cannot wait for Jan 2014 to read it!